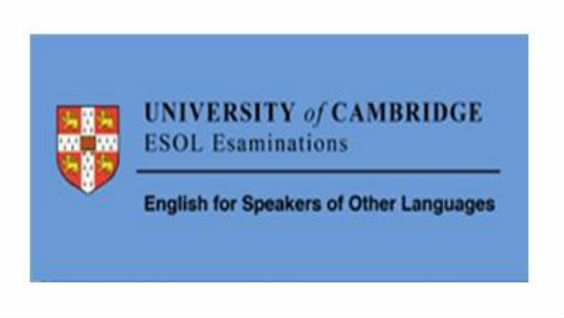 On the 26th May, our Primary students in the 2º, 4º and 6º took their Cambridge ESOL exams. Starters, Movers, and Flyers are the 3 differents levels of the Young Learners English tests. They are going through the four different parts that make up each of the exams beginning with the Listening, the Reading and Writing and, finishly, whith the Speaking. The Secondary students, together with part of the 6 graders will take the KET and PET exams on Saturday 28th May and some olders ones will take FCE and CAE exams the 4th and 11th June.